The Oscraps 13th Birthday Bash Sale Event has begun and here are all the details. 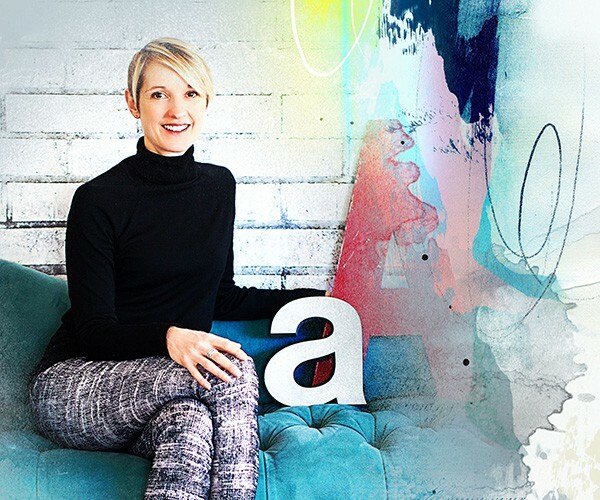 The aA store is discounted by 40% from Friday, March 22, 2019 at 9 pm through Friday, March 29, 2019 at Midnight PDT.. 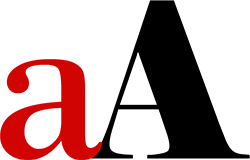 Excludes Licenses, GiftKardz, ValuePacks, On Sale and aA DigitalART products released in the last 12 weeks. There is nothing more frustrating than purchasing aA DigitalART products and then have them immediately go on sale. 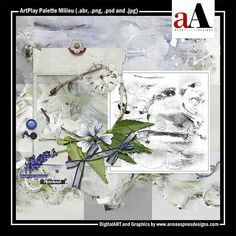 Get this ArtPlay MiniPalette Biblio FREE with a$20.00 or more purchase from the aA store. If you have any problems please email support@oscraps.com. 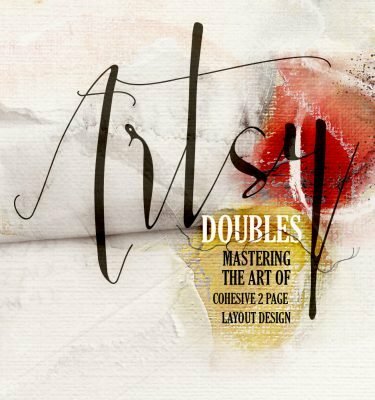 A little vintage script meets urban ornate. 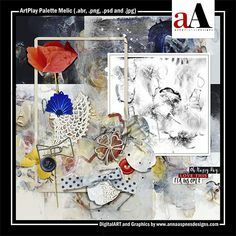 This ArtPlay Palette includes 4 artsy and solid 12 X 12 background papers, a 12-piece BrushSet, 12 transfers/overlays and 9 dimensional embellishments and WordART delivered in .psd and .png format to allow for maximum customization where appropriate. The MiniPalette will be automatically added to your cart at checkout during the Oscraps 13th Birthday Digital Designs Sale. 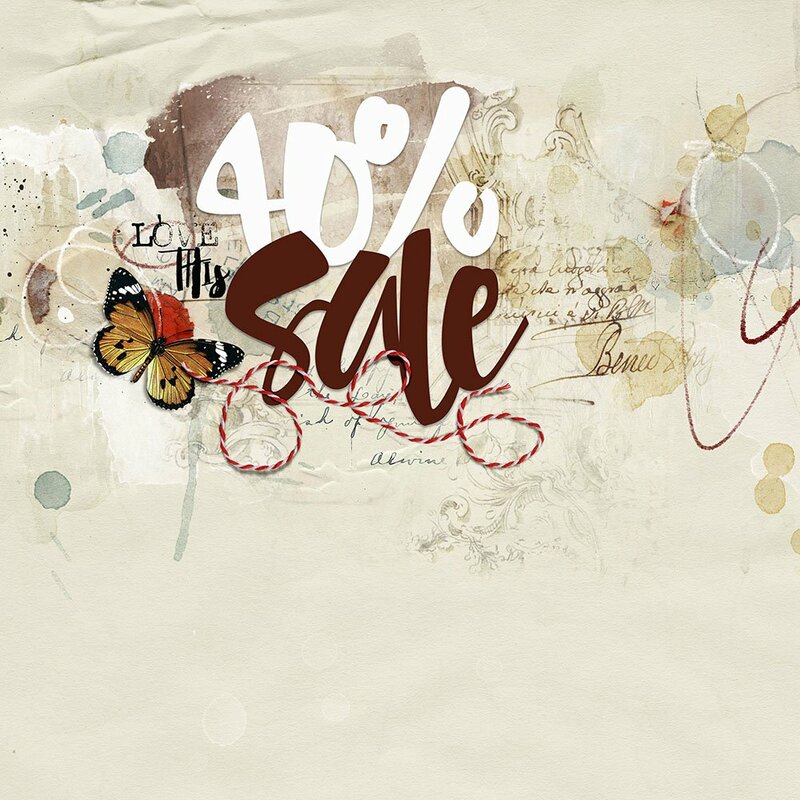 Save 50% on WaterColor Template Album No. 8 FOR A LIMITED TIME. Offer valid through March 29, 2019 at 9 am EDT. 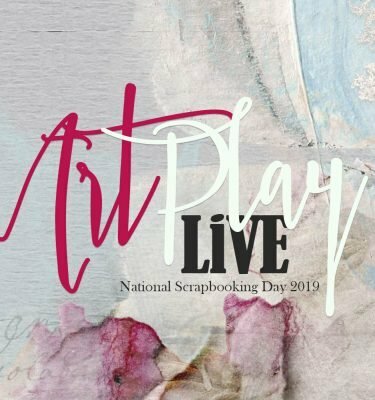 A collection of 20 – 12 X 12 artsy and blended layered templates designed to create a 20-page album, plus a BONUS cover set for photo book printing. 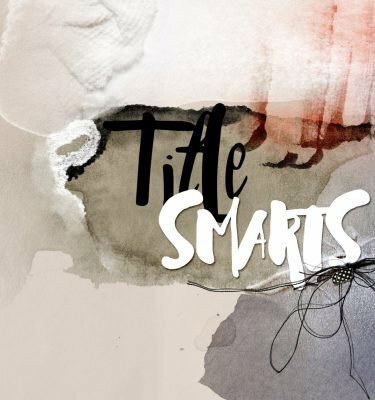 The templates are intended for use with the clipping mask function or for recoloring in Photoshop, Elements and Paint Shop Pro. 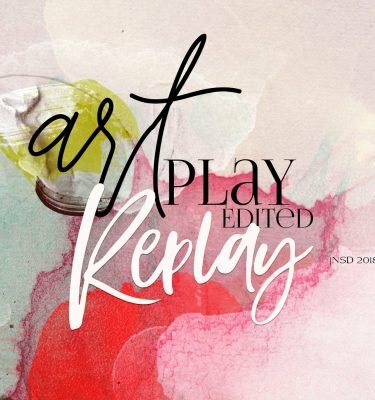 All layer styles, masks, frames, brushwork, stitching and text boxes shown are included. Simply clip your images to the FotoBlendz masks and add your own personalization through DigitalART supplies and words. 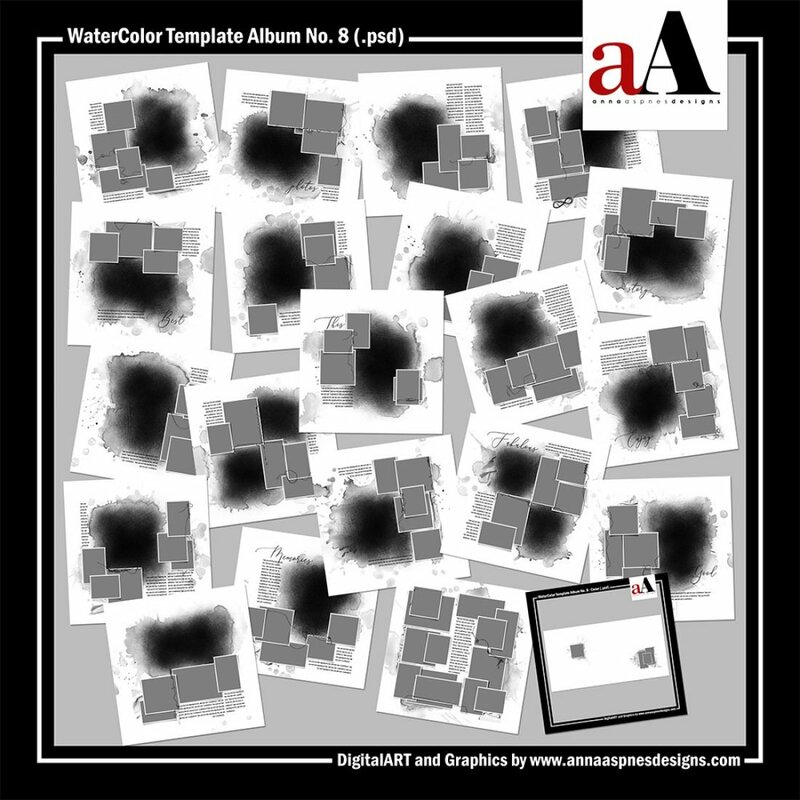 This template is designed to co-ordinate with WaterColor Template Album No. 7. 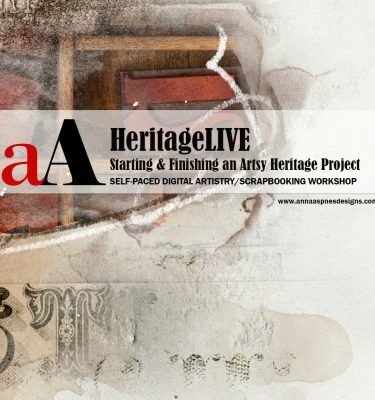 Further information on using clipping masks in Photoshop and Elements can be found in the Instructions for Use which is available as a free download from the FreeART category of my store or check out the videos on the aA Youtube channel .